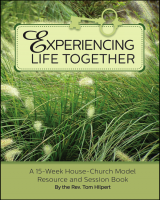 The kind of church we see in the New Testament is different from what most modern people imagine when they think of “going to church.” This 15-week house-church curriculum is designed for pastors, layleaders and churches interested in getting a taste for what church in the home is really like. 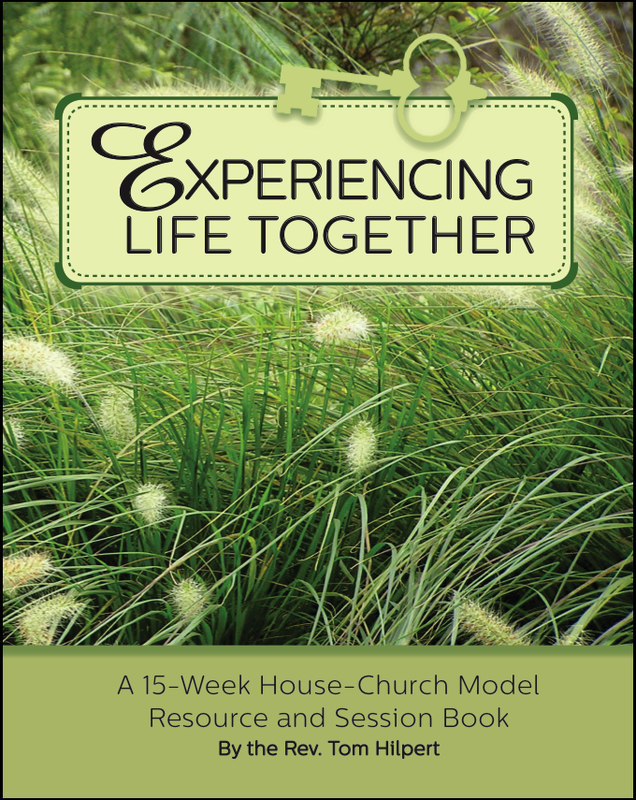 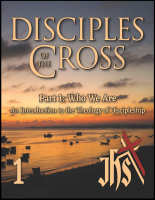 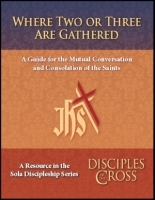 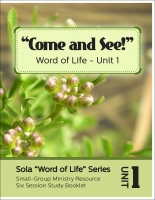 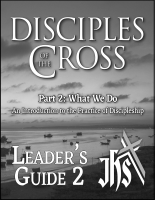 Regardless of terms used — house-church, organic church, alternative church, cell church — this material applies to any group that wants to experience Christian worship in the context of a small group meeting within the homes of participants. 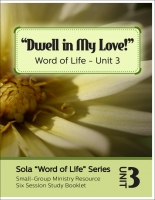 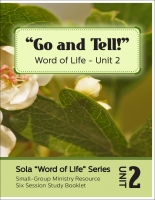 Click HERE to read the introduction and see a sample session.